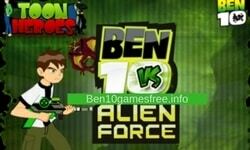 Ben 10 Alien Force player have to find out the Grandpa Max, who is kidnapped by the enemies. You have to stop the diabolical High breed aliens that contain 20+ kinds of enemies. 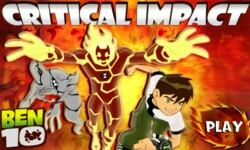 You have to control Ben 10 and his aliens Humungousaur, Swampfire, Big Chill, Jet Ray, and Spider monkey. 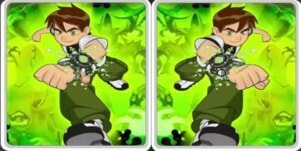 In Ben 10 Humangousuar Giant Force game, Humangousuar is in action to kill the giant army of DNAliens in this game. 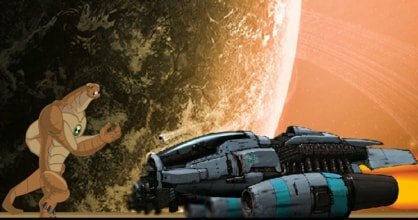 DNAliens have some destructive plans. 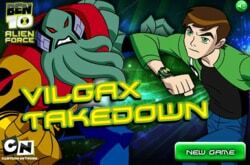 Use the superpowers of Humangousuar wisely to turn the table and kill the all of these tiny aliens to stop their evil plans. 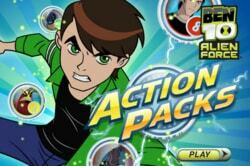 The game belongs to the famous Ben 10 Alien Force series. 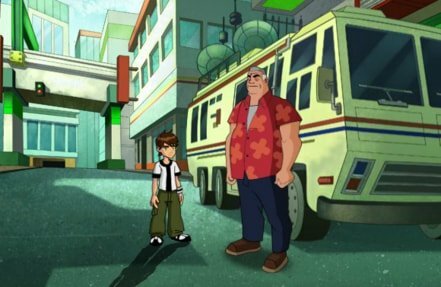 In this game, you meet the most powerful alien, the giant Humangousuar. 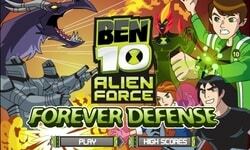 DNAliens will come in groups at vehicles or individually to eradicate you. 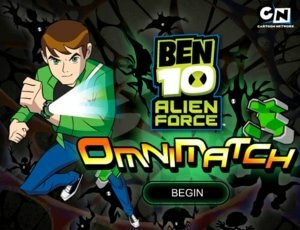 Smash your way through the aliens by punching and kicking them. 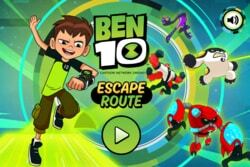 The game has six levels. 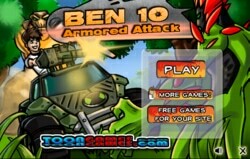 As you proceed through your track, you have to face the attacks of the alien army. 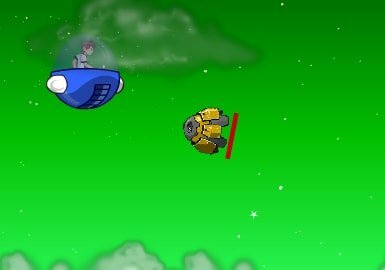 Use your powerful punches to kill the aliens and kick them out from your way along with their vehicles. Use the trashed vehicles to break the walls. 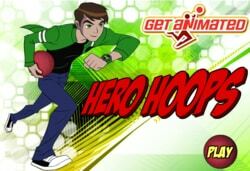 Otherwise, use your giant force to punch and kick the walls and break them to make your way. Now it’s your time. 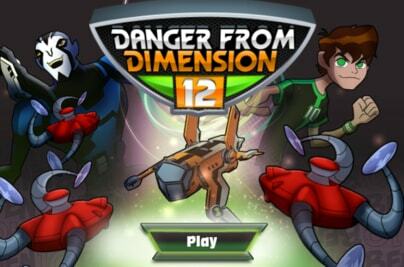 Play the game as DNAliens are in wait of some punches & kicks from you.